Make sure you and your skis are ready to go before heading to the mountains with all of our handy ski accessories. Whether its socks, tools, hats or hand warmers, we’ve got your back! The shop is well stocked with ski accessories from brands such as DaKine, Toko, Demon, G3, Ortovox, Black Diamond, Freeze Pro Shop and Burton. 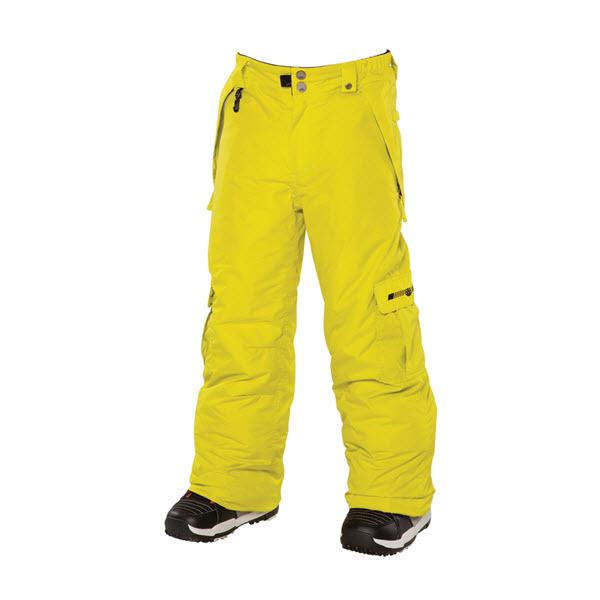 Popular brands include DaKine, Toko, Demon, Ortovox, G3, Burton and Black Diamond.